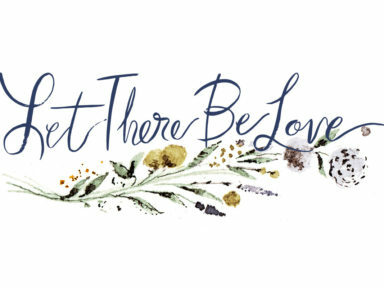 The greenest florist is Philadelphia, with 95% of their waste composted or recycled, asked us to help refresh their brand with an identity befitting their commitment to design. Finding the right direction to separate Falls Flowers from the expected cold, overly feminine, and impersonal connotations usually found in floristry brands became easy with such an emphasis on the personal, human touch to Falls Flowers’ work. Peicha Chang, the owner, has some lofty ambitions for her company but its message is simple: responsible floristry and floral design shouldn’t be at the earth’s expense. 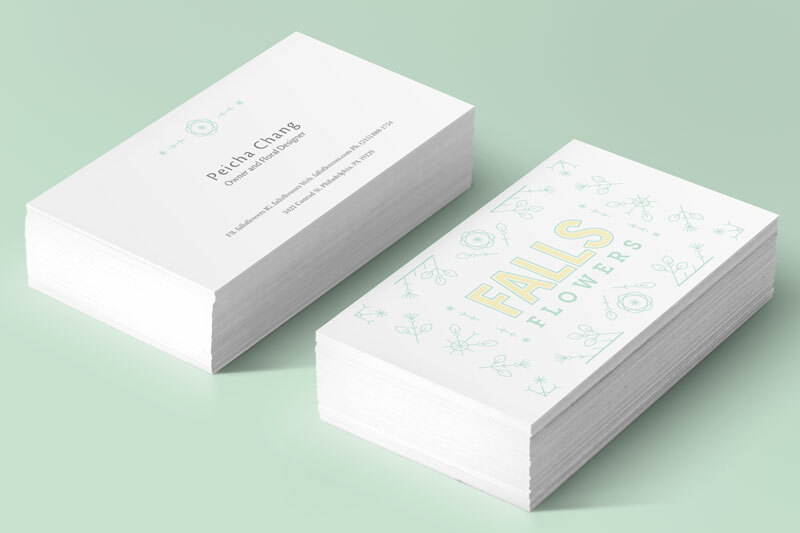 We formed a logo derived of older and more contemporary typefaces to provide an aged juxtaposition whilst creating the iconic, extensible and memorable identity to match the Falls Flowers ambition. The extensible identity easily applied to both printed and digital artifacts. Photography is important but illustration and iconography creates a unique fingerprint of an identity.